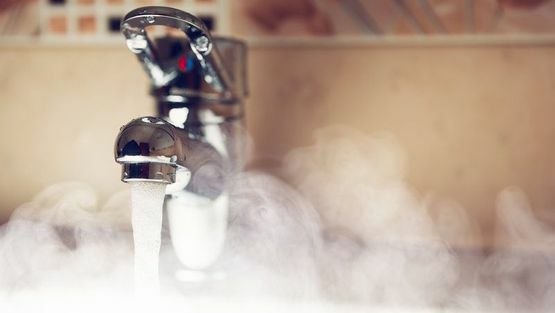 The team at Badgers of Blackheath keeps your systems running properly with our high-quality domestic plumbing services. From radiator repairs to work on toilets and sinks, there are services for everyone in Greenwich, London, and the surrounding areas. No matter the services you require, we’ve got you covered. 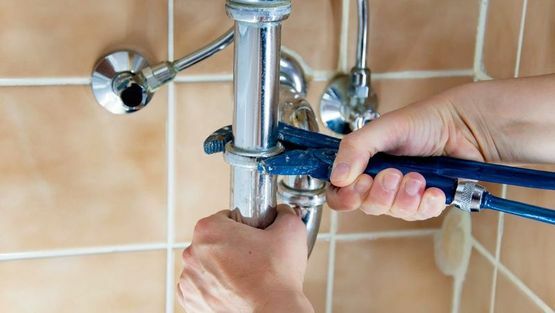 You can rely on our highly skilled plumbers to provide you with a professional service that won't cost you the earth. As professionals in this industry, we’re able to carry out lots of jobs for customers. 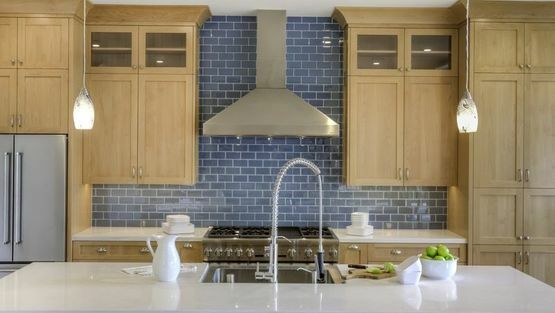 This ranges from small jobs to complete overhauls of bathrooms and kitchens. 24-hour emergency callouts are always available, and this ensures that you’re completely covered by our services.  Contact us, in Greenwich, London, to find out more about our radiator repairs and other domestic plumbing services.